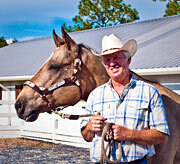 Pharmacies for Horse Owners can help horse owners save money on health care products for their equine friends. A Horse Pharmacist can receive prescriptions written by your own vet and can fill those prescriptions, often at a substantial SAVINGS in cost to the horse owner. 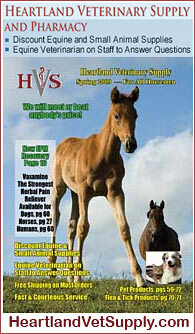 The advantage of a Pharmacy For Horses is that your vet will often mark up the price for medicines that you could get at a more reasonable savings through a pharmacy.